Lowest price per sq ft in Lakeside Village. Bring your boat and toys. 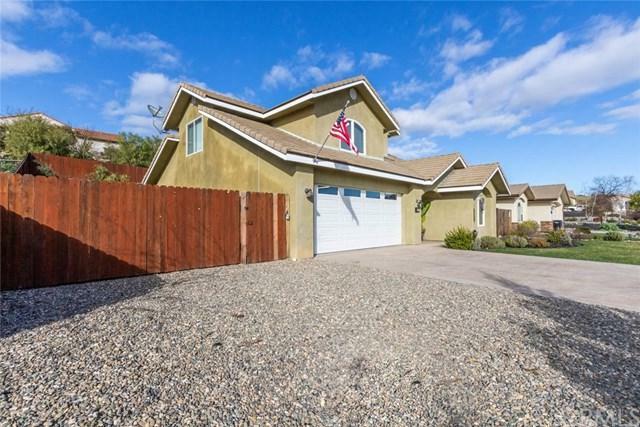 Gorgeous 4 Bed, 2 1/2 Bath and an office, 2777 sq ft. LAKE NACI home within a gated community. 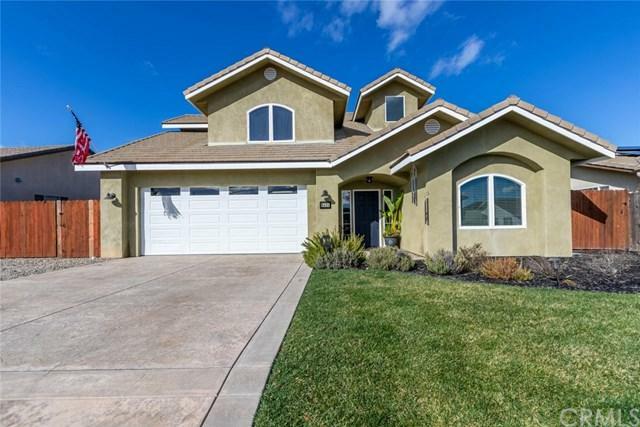 Lots of light and an open vibe, enter into the formal living and dining room with skylights & vaulted ceilings, family room with fireplace. The Family room leads out to the patio and grassy area. Great for entertaining. The large open kitchen has granite throughout, stainless steel appliances, center island with seating, custom cabinets, double oven and 5 burner stove. Indoor laundry leads to the garage and an extra room for a pantry or more storage. Upstairs find a loft great for play and nice size bedrooms. There is an inviting Master suite with a soak tub and double vanity sinks. 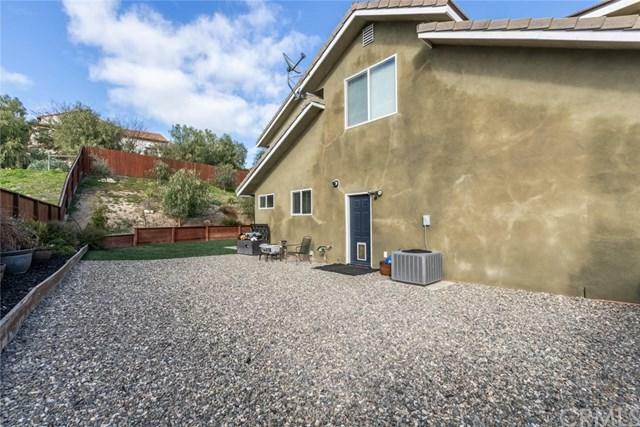 Extra deep garage w/ built ins with a large gravel RV access on the side, other side has roomy grassy area both surrounding the concrete patio, hillside planted with landscaping all set to auto sprinklers or drip system, and with drainage wrapping the entire house. In addition, the home office is conveniently located by the front door. 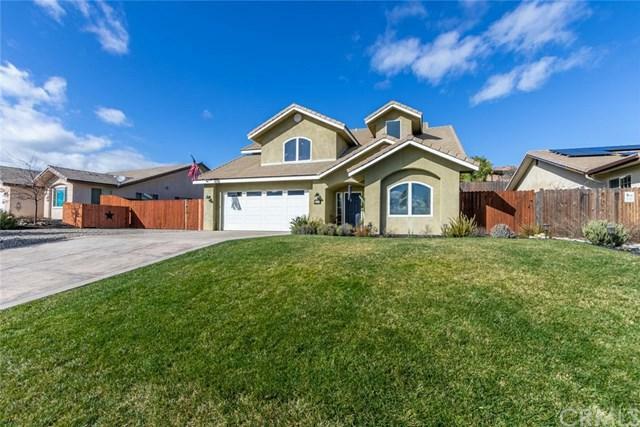 This LAKEVIEW estates home is on a flat cul de sac street, within walking distance to Cappy Culver school, gym, yoga, pizza and Oak Hill Market.Lots of amenities to enjoy within the community including, pools, sports courts, trails for biking and horseback riding, dog park, private launch ranch & campground, equestrian and recreation center.